Aside from leading a healthy lifestyle, one of the best things you can do to ensure healthy, youthful-looking skin in the future is to practice a solid skincare routine. You have your cleanser, toner, serums, and daily moisturizers. Maybe you apply a face mask a couple times a week. Good right? 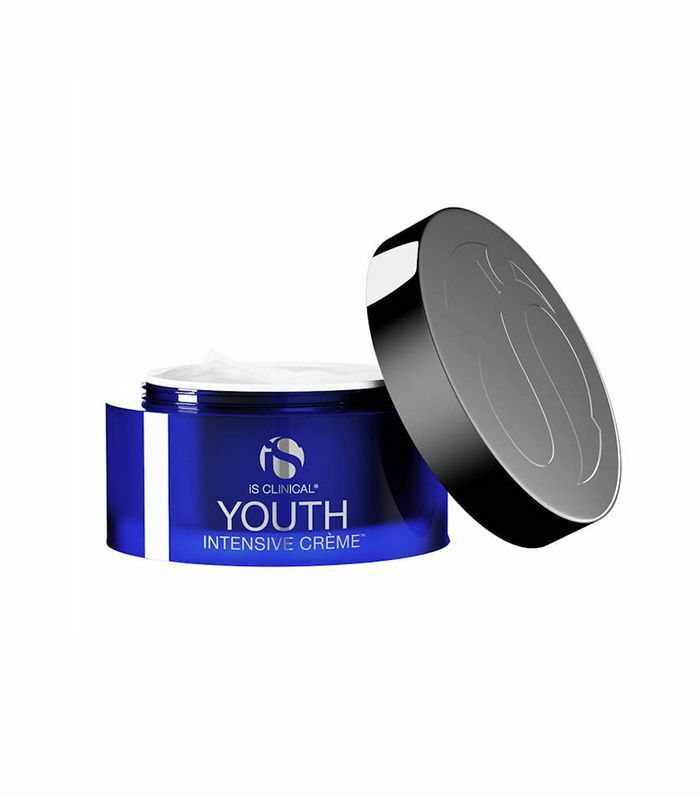 Well, you might be missing an extra anti-aging step: night cream. Not only will night cream moisturize (and thus plump and enliven skin), it also steadily delivers nourishing and anti-aging ingredients to the vulnerable outer layers. Take it from aesthetician Sandra Velandia. "Once we hit 30, our skin begins to lose collagen production, and the cell's ability to renew weakens, so it is critical to treat the skin during a time where it is calm, at rest, and not open to any factors that may aggravate it," she says. 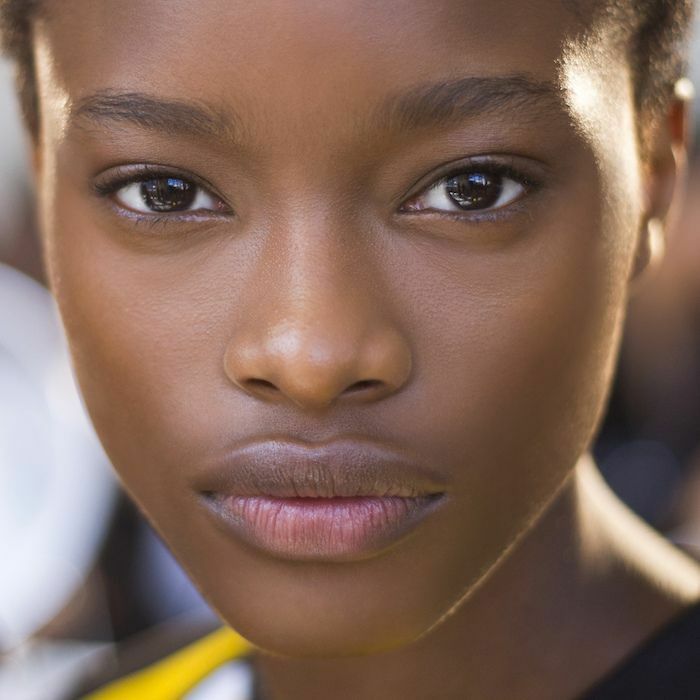 This is why using good-for-skin ingredients at night is key. "While the skin is at rest, we are not exposed to the sun or free radicals, and the skin can effectively absorb products that are designed to target these areas of concern." Keep reading to see the best night creams to use in your 30s, as recommended by Velandia, as well as a dermatologist and plastic surgeon. Velandia uses this product three times a week. "My favorite night product is the Environ Intensive Revival Mask because it can act as either a moisturizer to wash away or mask that can be left on throughout the night," she says. "This mask is formulated with active ingredients that help to hydrate and boost collagen formation, giving me the appearance of tighter, brighter more youthful skin. 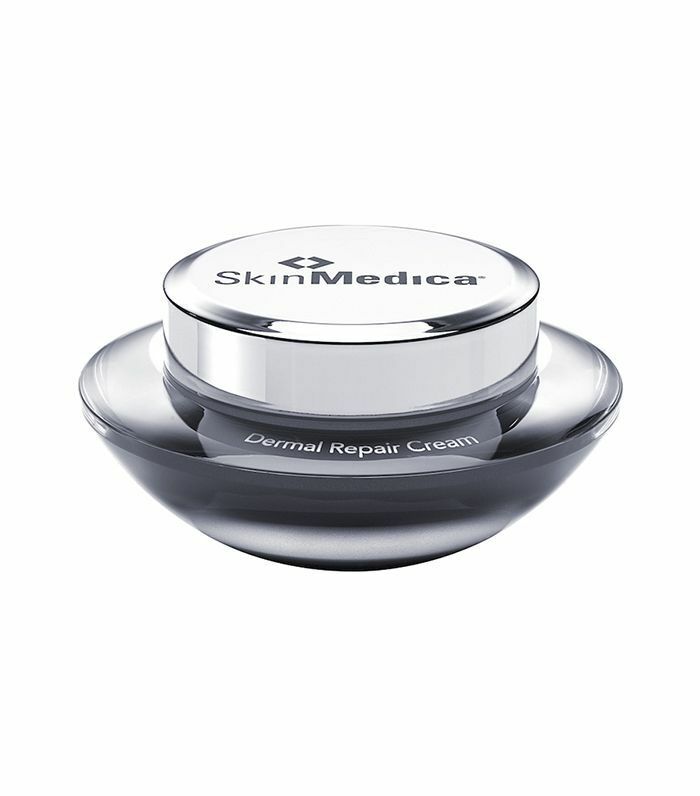 And an as an added bonus, it can also help improve the appearance of acne scar marks." It's sold through a dermatologist's or aesthetician's office. Find a stockist near you on the Environ website. As for applying night cream, Velandia recommends using facial massage techniques. "I highly recommend to massage in an upward movement after applying your serum and/or moisturizer as well as pinching areas of concern. The skin may look a little pink after, but that's what we want to stimulate the skin," she says. Dermatologist Michele Green calls this super-moisturizing product her "favorite" since "it combines vitamin C, E, hyaluronic acid and fatty acids," to create an all around anti-aging formula. "These products are best to use when you are young to prevent the effects of sun damage, pollution, and aging effects on the skin," she says. 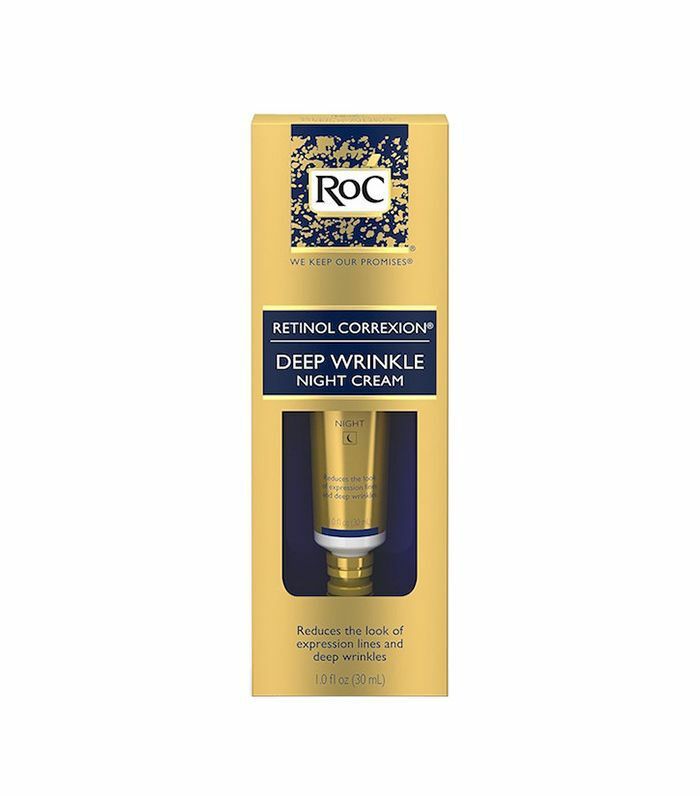 This drugstore-friendly option "has a high degree of retinol and works like Retin-A without the irritation," Green says. She notes that it's also incredibly important to use eye creams (she likes SkinMedica Uplifting Eye serum $60 as well as Estée Lauder Time Zone Eye Cream $62) and wear sunglasses, so you're not habitually squinting your eyes, as this can cause deep wrinkles to form as you age. Park Avenue plastic surgeon Melissa Doft, MD, looks for ingredients like hyaluronic acid, aloe vera, vitamin A (aka retinol), and vitamin C in the skincare products. While hyaluronic acid traps moisture in the skin, she explains that aloe vera is soothing for women in their 30s who still experience breakouts, and vitamin A and C stimulate collagen production. 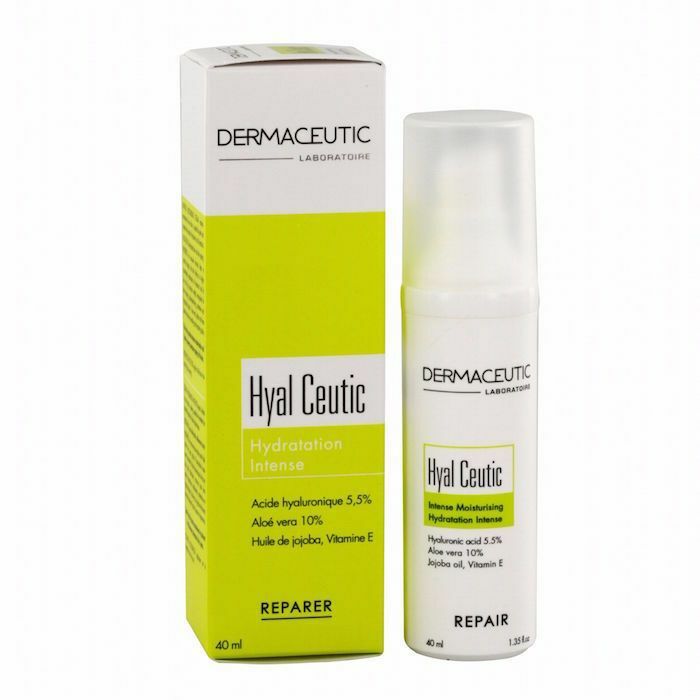 "A great nighttime moisturizer is Hyal Ceutic by Dermaceutics," she says. "It is a light moisturizer that does not clog pores and has the benefit of being packed fill with hyaluronic acid and multiple skin soothers." As for women in their 30s especially, Doft says you can't underestimate the power of a peel. "I love suggesting a medium-strength peel to my patients in their 30s," she says. "It helps remove any dead skin, evens out facial tone, and minimizes fine lines. My favorite is the VI peel, during which the patient will peel three days later. It is perfect to do on a Thursday afternoon, peel on Sunday, and be ready for work Monday morning—just a little more radiant!" Charlene DeHaven, MD, is iS Clinical's clinical director. She recommends this intense moisturizer for use as a night cream since it offers "improvements in hydration, firmness, tone, and texture." She references a clinical trial that showed results within 24 hours. These results increased as the trial went on. "Key ingredients include barrier protectants, humectants, vitamins, antioxidants, growth factors, exfoliants, and healing agents," she says. DeHaven also recommends this iS Clinical pick since it "gives improvements in hydration, repairs the skin barrier, and fortifies skin metabolism for the future." Key ingredients include humectants, antioxidants, barrier protectants, and even DNA protectants. The moral of the story is that prevention is key. Take it from DeHaven. "Although 30-year-old skin is aging on a cellular level, visible changes of aging do not usually appear until years later. Protection of metabolic and cellular processes in the 30s is key and can delay the visual appearance of aging. For the healthiest and most beautiful skin in the 30s that carries over into older years, preventive strategies must begin now." Next up, read about the best anti-aging serums, both under and over $50.